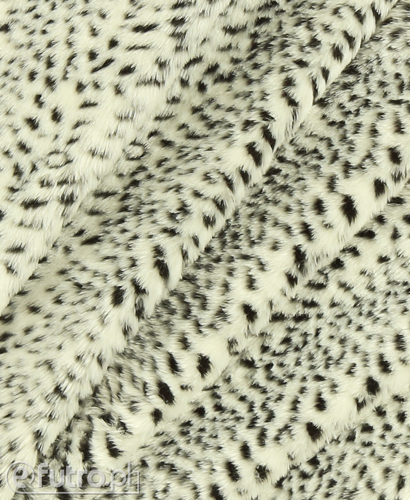 Catch everyone’s eye with the imitation of natural LYNX fur. 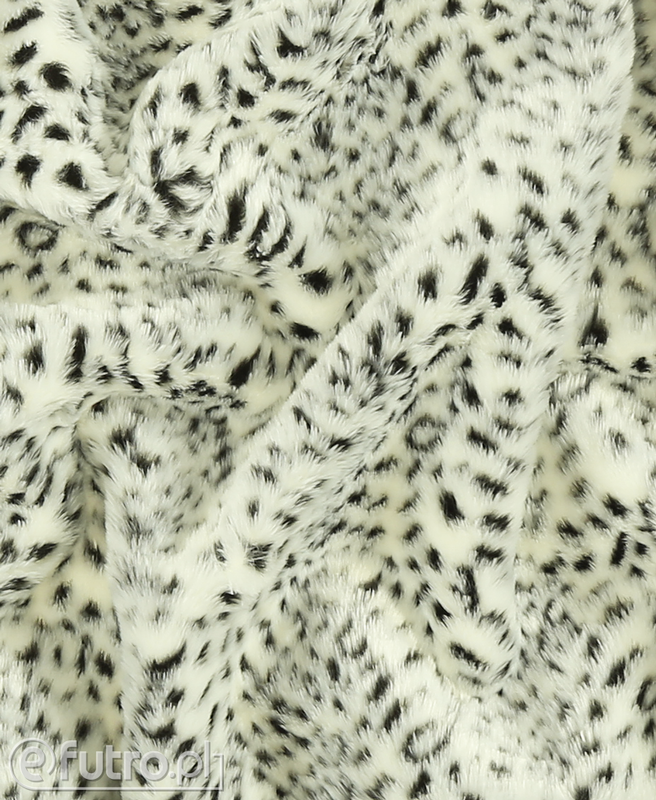 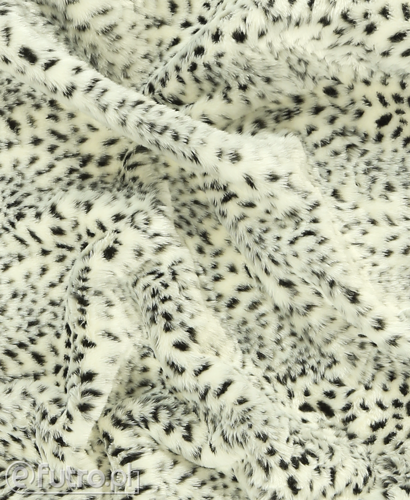 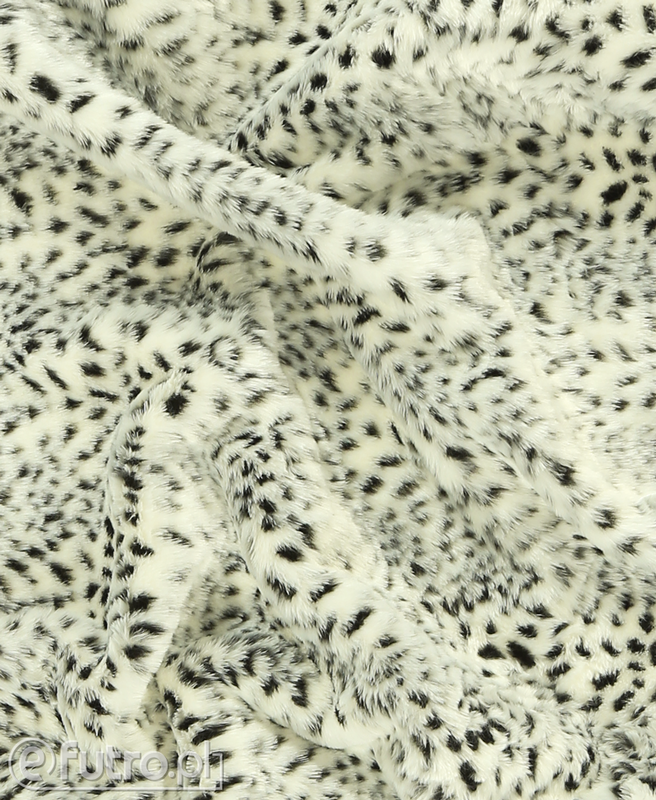 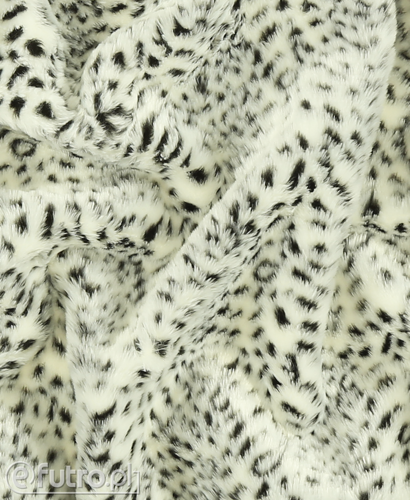 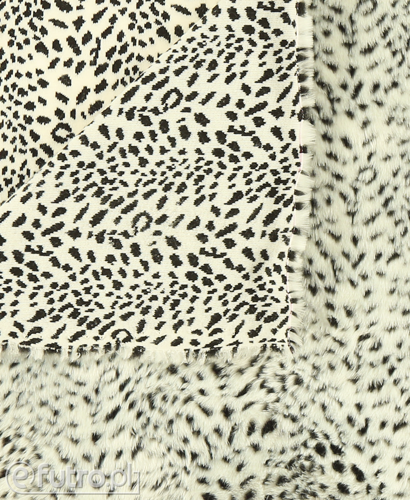 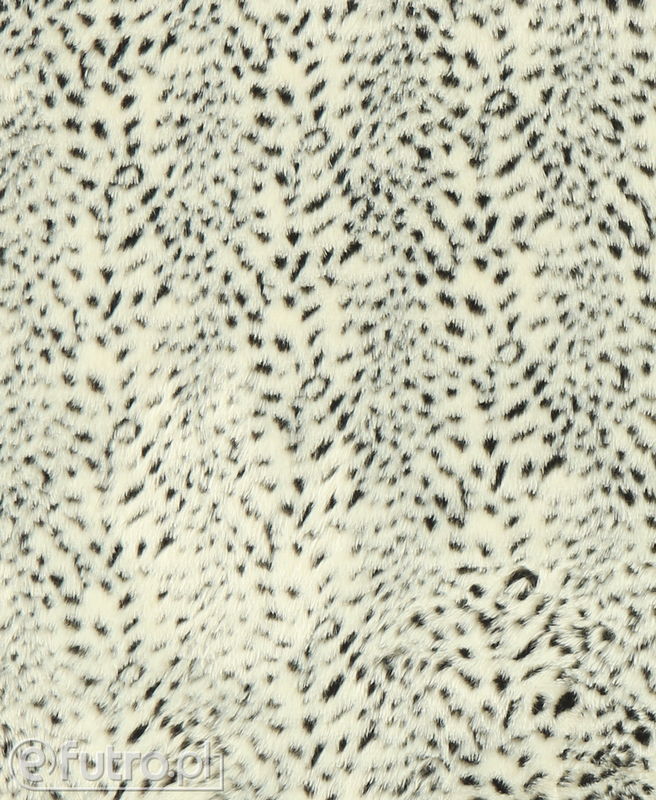 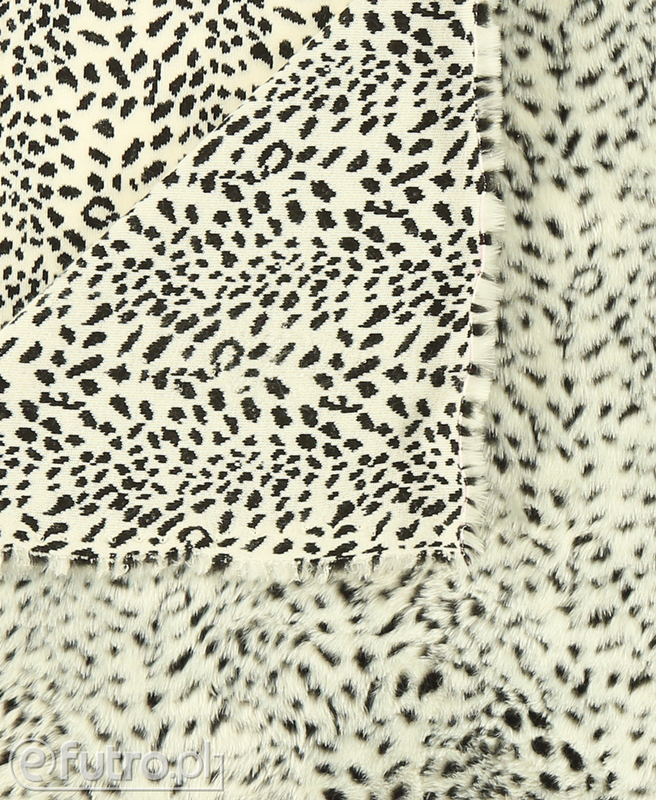 As this beautiful, wild cat is an endangered species, decide to go for a fauxl version of its fur in brown or white colour with black spots of irregular shapes. 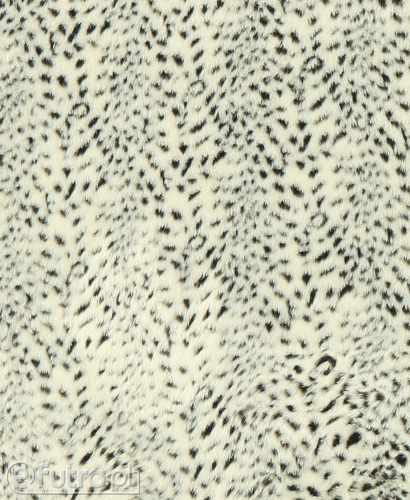 An additional asset of this material is the two different lengths of hair that make it look amazing. 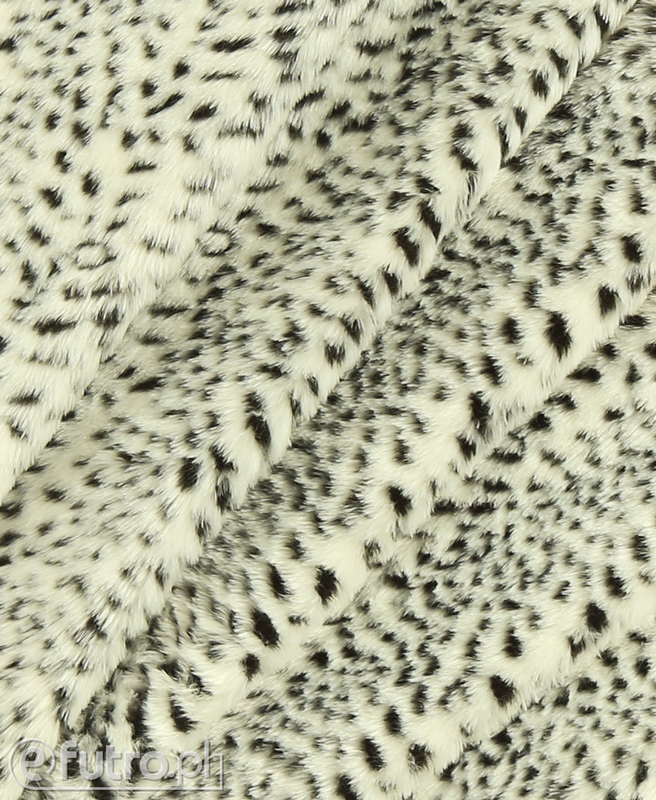 Use LYNX for fashionable accessories for your apparel – elongated coat lapel, cuffs or sew a whole fur coat out of it.